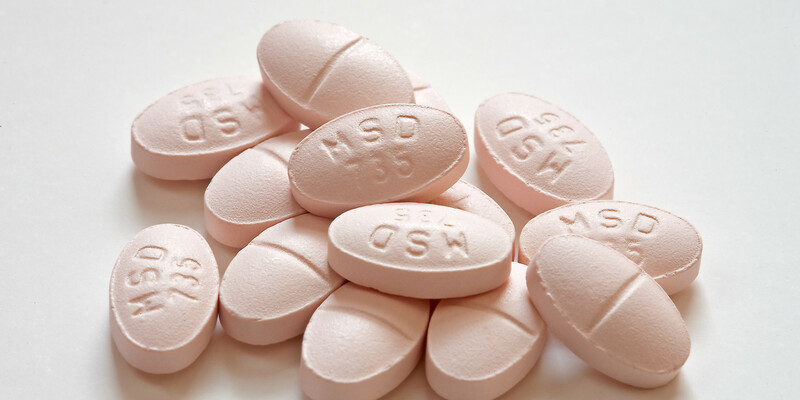 Statin drugs are used as a treatment for cardiovascular diseases. This drug works by blocking the production of cholesterol in the liver. However, by blocking cholesterol, it also blocks the production of CoQ10 in the body. CoQ10 (Coenzyme Q10) is an antioxidant that protects the cells against the effects of aging. It is also an essential element in keeping the body do its daily functions. Without CoQ10, the human body can have the following conditions: muscle pain and weakness, headaches, difficulty sleeping, fatigue, memory loss and confusion, diarrhea and constipation, nausea and vomiting, liver and kidney problems, permanent nerve damage, infertility, increased risk of heart failure, and increased risk for type 2 diabetes. These very symptoms are similar to the side effects of statin use. People with cancer have also been diagnosed with CoQ10 deficiency in their blood. This was seen by scientists in 1961. Specific type of cancers which are found with people wi CoQ10 deficiency are myeloma, lymphoma, breast, lung, prostate, pancreas, colon, kidney, and head and neck. CoQ10, as an antioxidant, is believed to help the immune system fight against diseases, and can even be a useful secondary treatment for cancer. In fact, three studies examining the use of CoQ10 involving 41 women with breast cancer showed improvement in taking this antioxidant! More than 35 years ago, information from biochemical, biomedical, and clinical research on vitamin Q10 and cancer which led to overt complete regression of the tumors in two cases of breast cancer, were proven. Continuing the research, 3 more patients with breast cancer (a 44 year old, a 49 year old, and a 75 year old) underwent conventional treatments with the inclusion of a daily oral dosage of 390 mg of vitamin Q10 for a complete 3-5 year trial. The liver metastases of the 44 year old patient disappeared after the treatment. No other signs of metastases were found on her body. The 49 year old, on the other hand, revealed no signs of pleural cavity after 6 months, and her condition continued to excel, too. The 75 year old patient who was diagnosed with carcinoma in one breast and underwent lumpectomy showed no cancer in the tumor bed or metastases. Control blood levels of CoQ10 of 0.83-0.97 and of 0.62 micrograms/ml increased to 3.34-3.64 and to 3.77 micrograms/ml, respectively, on therapy with CoQ10 for patients A-MRH and EEL.